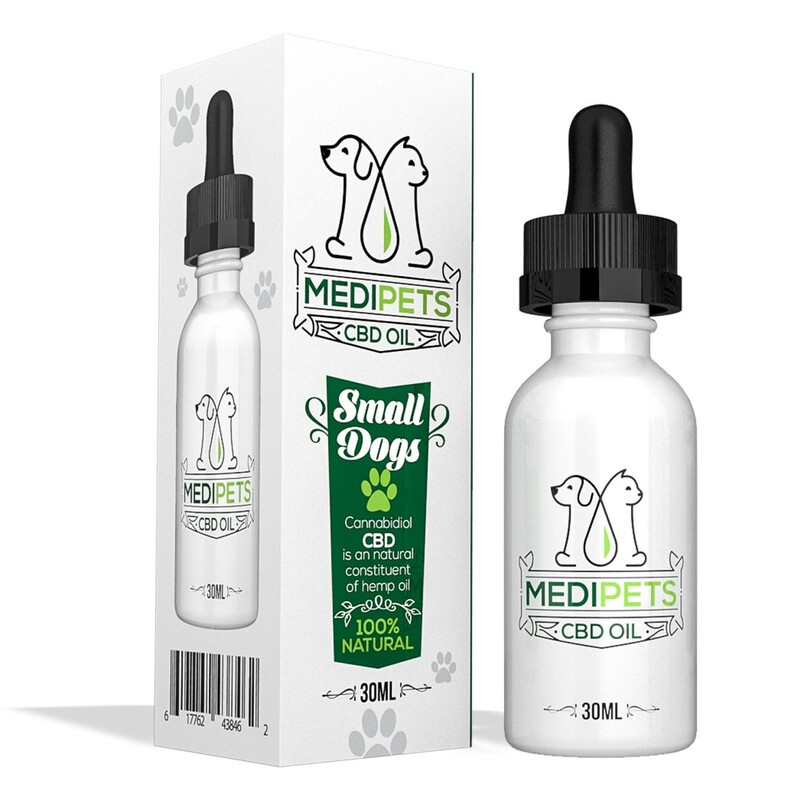 “MediPets CBD Oil for Small Dogs [25mg] is a CBD hemp oil supplement for dogs that’s made from all natural organic hemp. You may have heard of CBD for cats or CBD for pets, but this MediPets CBD Oil is just for dogs! Stress, anxiety, depression and pain doesn’t just affect humans, it affects our pets too, especially our dogs. A quick search on google might show you that CBD oils and treats can help your pets feel more relaxed and more in control. 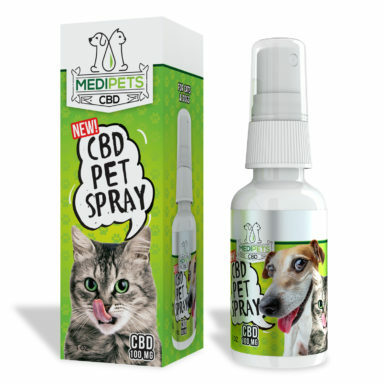 You might find some reviews from some of our customers saying they have seen CBD help improve their pet’s aggression disorders, self-trauma, cognitive problems, excessive vocalization, and urination/marking problems.